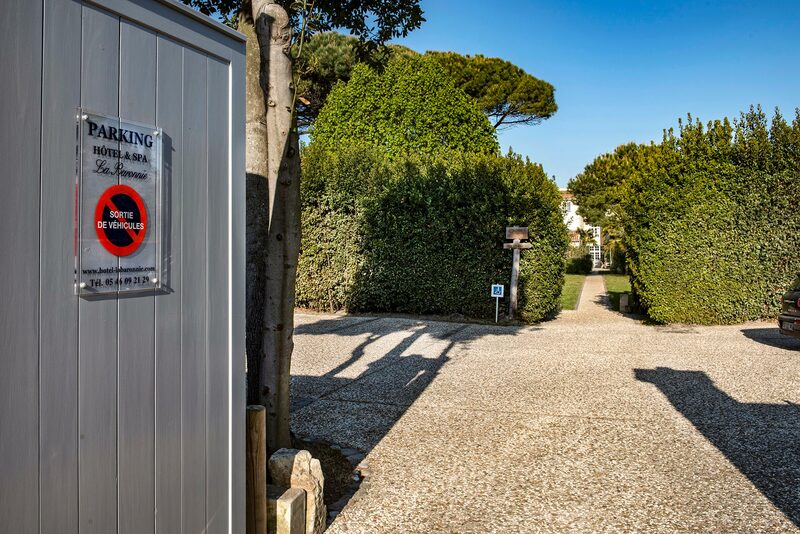 Right in the heart of the Île de Ré, the charming luxury La Baronnie Hôtel & Spa is located just 500m from the Saint-Martin port. The Île de Ré is connected to the mainland by a toll bridge. After crossing the bridge, pass through the coastal town of Rivedoux, towards La Flotte, then Saint-Martin. At the roundabout, follow Route 1 or Route 2 on the printable map. 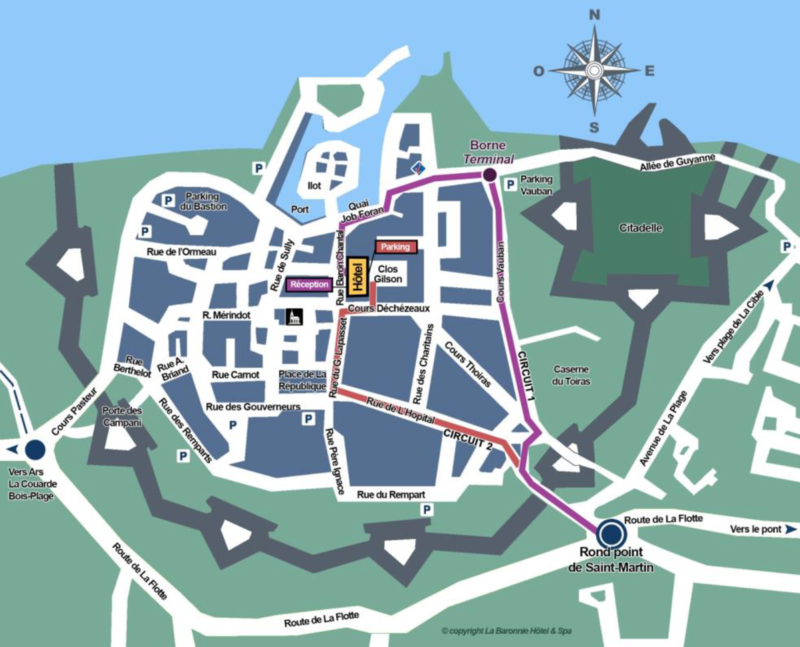 To arrive directly at the hotel reception, follow Route 1 (in purple on the map), via Saint-Martin port. Please note that the port can be accessed by vehicles only and a code is required to access the controlled traffic area. To obtain this code, contact us by phone on the day of your arrival at the entrance to Saint-Martin. After you have entered the code, you will be able to enter the port. Next, take the first left at the boulangerie. Our reception team will be waiting to welcome you at 17 Rue Baron de Chantal. To access the private hotel cark park, follow Route 2 (in orange on the map), via Rue de l’Hôpital. 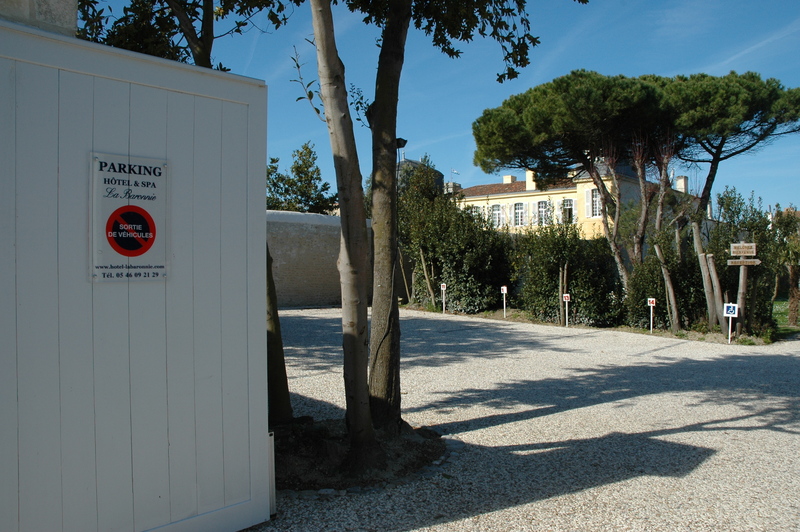 Follow the signs for ‘Hôtel La Baronnie’ until you reach Clos Gilson. At the ‘La Baronnie Hôtel & Spa’ car park gate, use the intercom. We will come to meet you. If you are following this route, we recommend that you reserve a parking space for your car in advance (€20 per day). We offer free access to charging stations for electric cars. 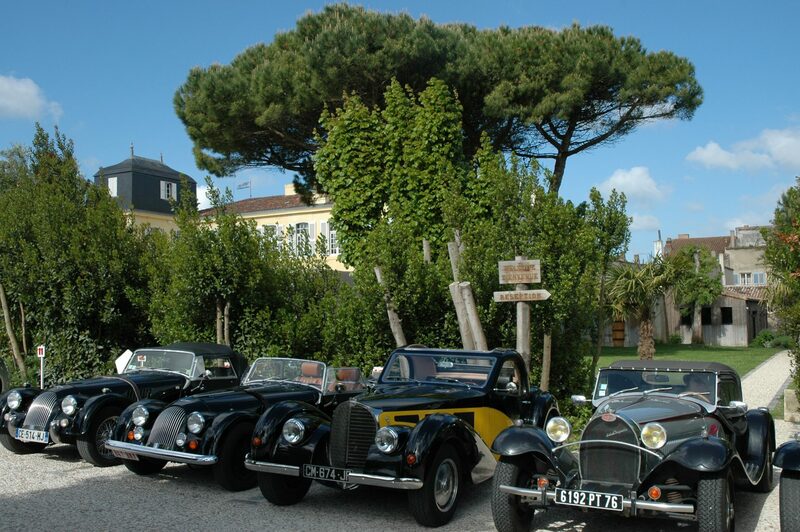 There is a taxi service operating between the hotel and La Rochelle airport, 20 minutes from the hotel. If you would like us to book a taxi for you, please inform us of your flight number and arrival time. From La Rochelle train station, you can hire a car or take a taxi. The journey takes around 30 minutes (25km). We can book a taxi for you if required. The bus company ‘Les Mouettes’ takes picks up travellers from certain TGV train stations. A shuttle bus operates from the station to Saint-Martin de Ré port (1 hour).